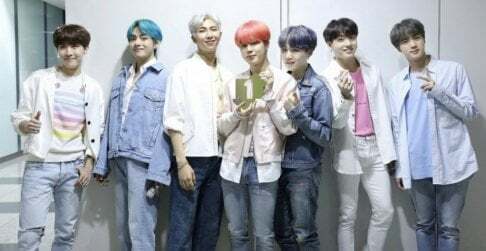 A new teaser image has been released featuring�LOO?? 's Yves. Previously, it was revealed that the girls will be introducing their 3rd and final core unit group called yyxy�(Youth Youth by Young)�ahead of the entire group's official debut. 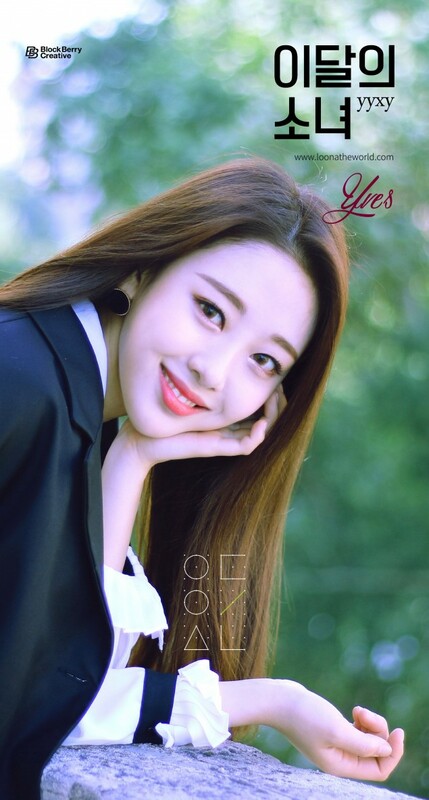 Accordingly, a new teaser image has been released via Facebook, of Yves. 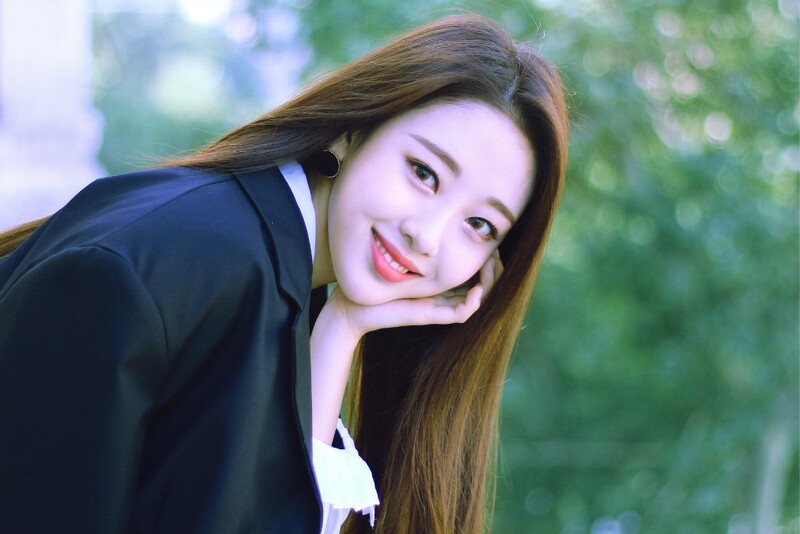 With the beautiful�image that can be seen below, the caption reads, "You know, it's me, Yves," letting everyone know that she's back.